Geneva, Dec 6: The International Olympic Committee (IOC) said on Tuesday that Russia is banned from the 2018 Winter Olympics set for next February in PyeongChang, South Korea, over doping concerns, Xinhua reported. The IOC decided to suspend the Russian Olympic Committee (ROC) with immediate effect, but Russian athletes would still be able to compete at the PyeongChang Games in uniforms bearing the name "Olympic Athlete from Russia" under the Olympic Flag, and the Olympic Anthem will be played in any ceremony. Samuel Schmid, former Swiss president entitled to lead the investigation commission, said an over-17-month IOC investigation has "confirmed the systemic manipulation of the anti-doping rules and system in Russia during the Olympic Winter Games Sochi 2014, as well as the various levels of administrative, legal and contractual responsibility". 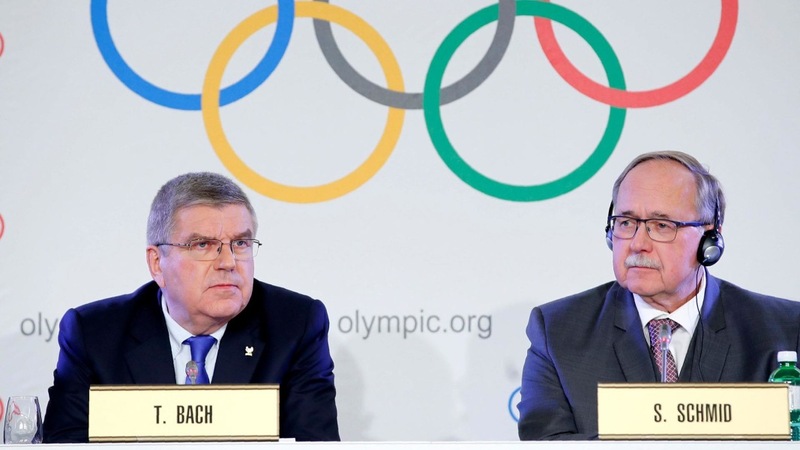 "This was an unprecedented attack on the integrity of the Olympic Games and sport," said IOC President Thomas Bach. "As an athlete myself, I'm feeling very sorry for all the clean athletes." The IOC "has issued proportional sanctions for this systemic manipulation while protecting the clean athletes. This should draw a line under this damaging episode and serve as a catalyst for a more effective anti-doping system led by the World Anti-Doping Agency (WADA)," he added. The Russian Investigative Committee said in a statement earlier in November that "The investigation had obtained data that WADA lacked any evidence of Russia's guilt in the mass use of doping by athletes."